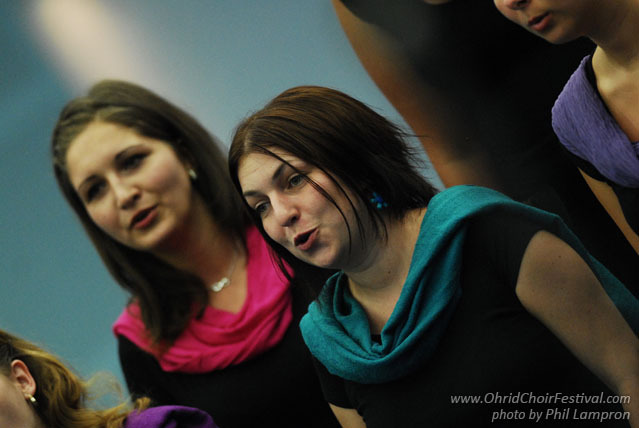 The Choir was created in the autumn of 1990. The repertoire is focused especially to compositions of contemporary composers and folk music arrangements. It has achieved remarkable results at international competitions. 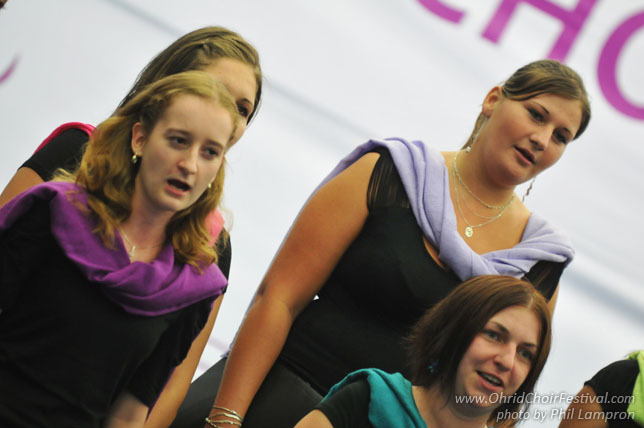 The most important ones include: 1st place at Spanish Cantonigros (1990), 1st place and Gold Zone at IFAS Pardubice (1998, 2002) and Gold Zone at the XVth festival “Trnava Choir Days”. The latest success was obtaining The Silver Prize in the category of female choirs, The Special Prize of the jury for the interpretation of the contemporary czech choral production, The Silver Prize in the folklore category and The Golden Prize in the category: „Honor of the Jubilee Authors of the Czech Music 2004“ at the 18th International Festival of Academic Choirs IFAS Pardubice 2004 (1st – 4th July 2004). The choir took part in the prestigious International Festival of Choral Art Jihlava 2005, and has had successful concert tours to Belgium and England. 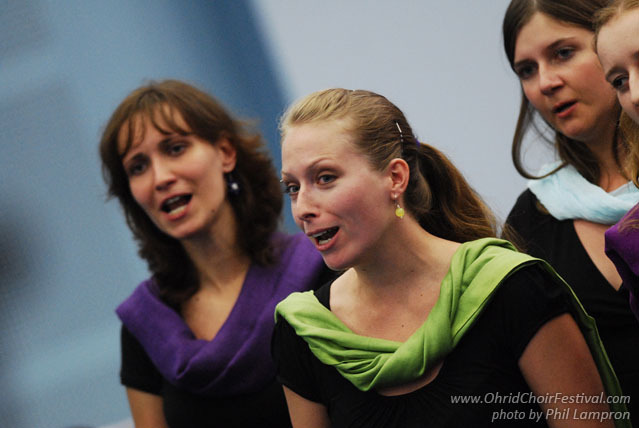 In 2005, the choir gave the anniversary concert to the 15th jubilee of the foundation of the choir, which took place in the Nort-Bohemia Theatre of Opera and Ballet in May in Ústí nad Labem. From the very beginning, its choirmaster has been Doc. 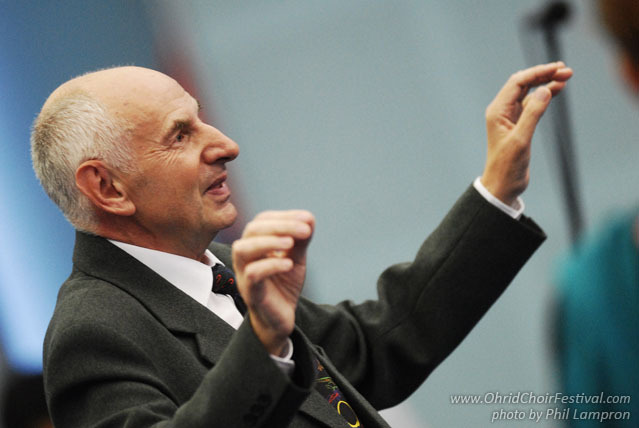 Paed Dr. Vladimír Kuželka.